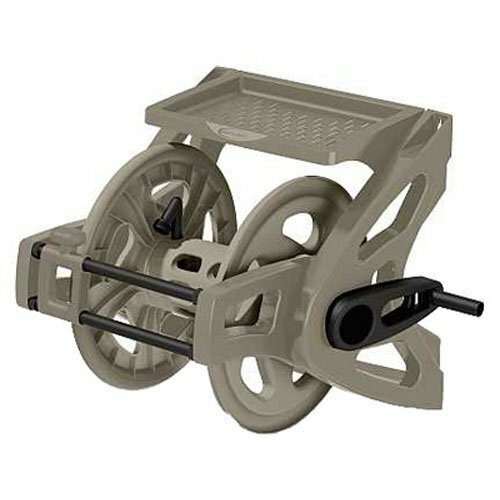 Suncast CPLWTS175 Wall Hose Reel, 175-Feet by Suncast at List It Fort Lauderdale. MPN: CPLWTS175. Hurry! Limited time offer. Offer valid only while supplies last. Wall Mount Hose Reel. Slide Trak hose guide holds 175' of 5/8''. Hose storage tray for accessories. Includes easy link attachment. 3' leader hose. Wall Mount Hose Reel. Slide Trak hose guide holds 175' of 5/8". Hose storage tray for accessories. Includes easy link attachment. 3' leader hose. Comes fully assembled. Slide Trek Hose Guide Holds 175' Of 5/8"
View More In Pressure Washer Parts & Accessories.